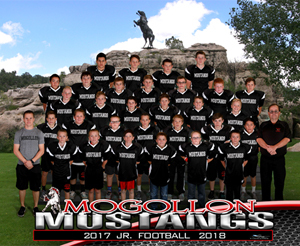 We believe that involvement in clubs, athletics, and school leadership provides valuable lessons and experience for our students. We offer a variety of extra-curricular activities to our students and encourage everyone to participate in something. Whatever your interests are, we hope you will join us. Academic and special-interest clubs are a great way to get involved, show school spirit, and develop skills you can take with you after graduation. Qualified members of the NHS have a grade point average of 3.5 or higher. The purpose of NHS is to create an enthusiasm for superior scholarship, develop citizenship, stimulate a desire to serve school and community, develop leadership qualities, and instill exemplary qualities of character. Our Robotics team offers a chance to explore possibilities and solve problems with a team. The team did amazing in their recent competition winning the design award and taking first place in the competition as the winning alliance captains. There were 24 teams from AZ competing. 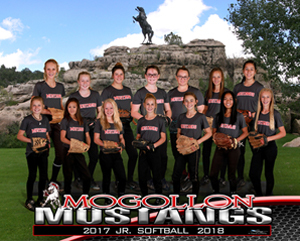 We are heading soon to the AZ/NM state championship in Flagstaff. Members of the ski club have a great time on the slopes and take a ski trip about six times every winter. It’s an excellent way to enjoy the cold weather, get some exercise, and get away from the pressure of school while having fun with good friends. 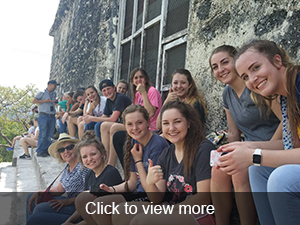 The Spanish club is an environment outside of the classroom where those who have a passion for Spanish-speaking culture can get together, participate in activities, and meet other like-minded students. 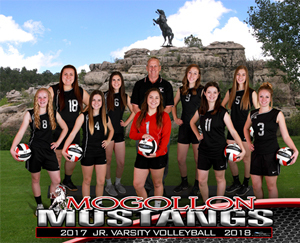 No high school is complete without an athletics program that allows student athletes to hone their skills and the student body to show off their school pride. 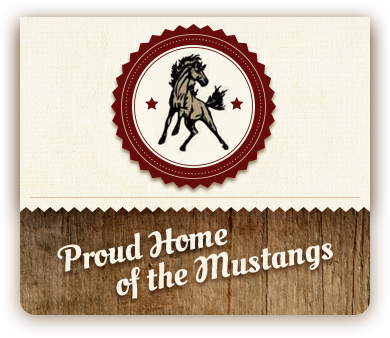 An active student council helps to make MHS the great school that it is. With so many involved students, our school is a leader in school-run activities as well as community service. 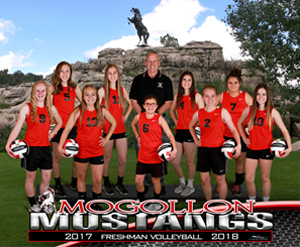 We hope you will become involved in supporting Mogollon High School through the many activities sponsored by our student council. 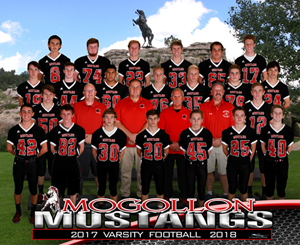 We’re the Mustangs of Mogollon High! 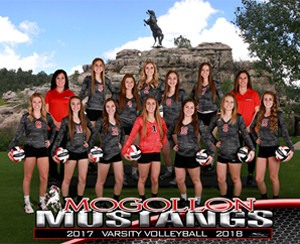 The Mustangs will hold their heads high! We’re proud of our school, a dream come true. We’ll do our best to be loyal to you! Wearing red, black, and silver with heartfelt pride!